UPDATE: In under 24 hours from the start of our campaign, this hate page has now been closed. Thank you to everyone who supported this campaign and shared this page. Over 1,200 people shared this page and reported the hate, and together we made a difference. Together we can keep making a difference. 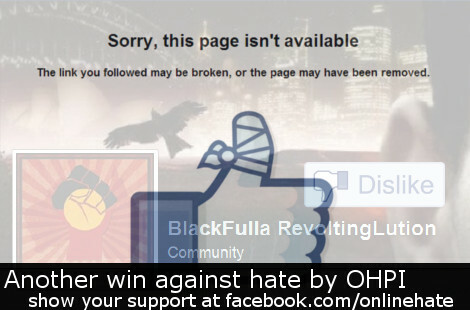 Over the last three years, OHPI along with Aboriginal rights groups, have been conducting a successful campaign to get Facebook pages promoting racist Aboriginal memes removed. It took considerable effort to get Facebook to understand the specific local context, which is clearly racist, of these so called “controversial humor” pages. Many Aboriginal Memes pages have since been permanently removed from Facebook. Racism against Indigenous Australians, however, also takes other forms on Facebook. 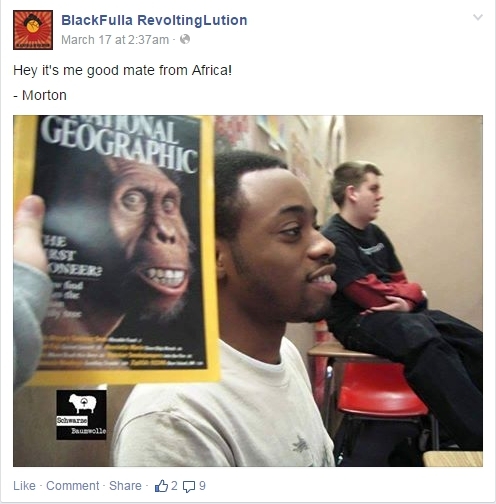 A new Facebook page “BlackFulla RevoltingLution” (ID: 858178000907973), created on March 13 2015, has been promoting racist content under a very thin pretence at humour. The Page is a direct attack on the Facebook page BlackFella Revolution, a page advocating for the Aboriginal community and Indigenous rights. 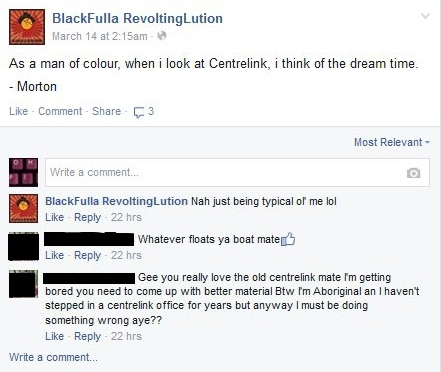 The about page of the “BlackFulla RevoltingLution” page makes its anti-Aboriginal stand clear: “Advance Australia FAIR. Let’s fight for what’s right; take back our disgusting and crappy abbo culture that leeches off of life and lives at Centrelink”. The page has only 25 likes, but we ask our supporters to report this page, and we strongly urge Facebook to remove it promptly. Centrelink is the national government agency in Australia to regulate social welfare payments. Thus, the above posts promote the idea that all Indigenous Australians are work shirkers and abuse the welfare system. However, as research shows higher rates of joblessness among the Indigenous Australian communities are linked more to factors such as education, training and skill levels, poorer health, limited market opportunities, discrimination, and lower levels of job retention than an inherent dislike for work within Indigenous Australians. In fact, the Australian Human Rights Commission has gone on record to debunk the popular misconception that Indigenous Australians are given specific priviledges in the welfare system. As its website states: “Generally, Aboriginal and Torres Strait Islander peoples receive the same level of public benefits as non-Indigenous people. Individuals do not receive additional public benefits because they are from an Aboriginal or Torres Strait Islander background.” Additional welfare funding is given to specific government programmes targeting the Indigenous Australian communities, but not as additional income to them. The rates of drug and alcohol abuse are high among the Indigenous Australian communities. But this is no laughing matter as it has significant negative impact on their health outcomes and life expectancy. Moreover, alcohol and drug abuse are invariably higher among the poorer, disadvantaged and marginalised communities around the world. As this research paper finds, “Social and economic factors shape risk behavior and the health of drug users. They affect health indirectly by shaping individual drug-use behavior; they affect health directly by affecting the availability of resources, access to social welfare systems, marginalization, and compliance with medication. Minority groups experience a disproportionately high level of the social factors that adversely affect health, factors that contribute to disparities in health among drug users”. Thus, the problem is more connected to their economic status and experiences of marginalisation than an intrinsic inclination towards substance abuse. The above comments promote discredited white supremacist theories about black races being less evolved than white ones. They are ugly and offensive, not controversial. Facebook cannot allow such content on its platform. Here is a step-by-step guide to reporting a Facebook page for promoting hate. Here are step-by-step guides to reporting Facebook posts, comments and images. Fight Against Hate is OHPI’s online hate reporting tool where you can document hate content you encounter on Facebook, Twitter and YouTube after reporting items to the platform. We urge you to report the above page, posts and images to the tool as well. The data is analysed and shared with government agencies, academics and NGOs tackling hate speech. Here’s how to report content on the tool. Visit the website fightagainsthate.com and register. Reporting: Copy the url (link or web address) of the item you wish to report. Paste it into the New Report field then click Submit Report. 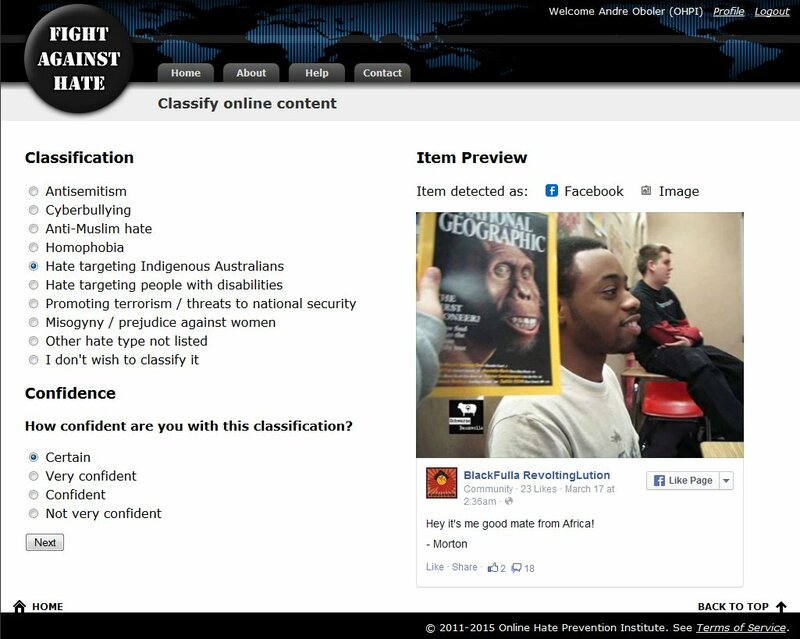 Classification: Select the type of hate content the item is promoting, in this case, hate against Indigenous Australians. Select how confident you are that this classification is accurate. Report Submitted: Your report will be submitted and you will be returned to the front page, and will see the following status message. Here’s a list of all our publications on Hate Against Indigenous Australians. 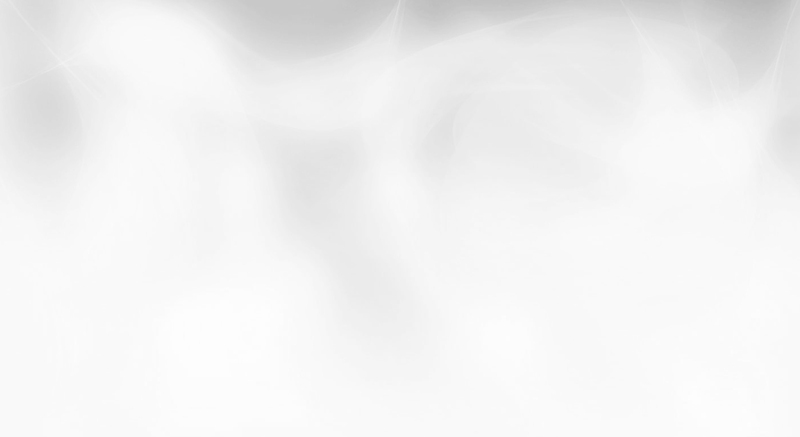 OHPI is an Australian charity dedicated to reducing and preventing harm caused by online hate. We fight online racism, religious vilification, misogyny, serious trolling and cyberbullying. You can support us by liking our Facebook Page or following us on Twitter (@onlinehate), and joining our mailing list. We have also built an online hate reporting tool fightagainsthate.com, where you can report online hate that Facebook, Twitter or YouTube has not removed despite your reporting it.